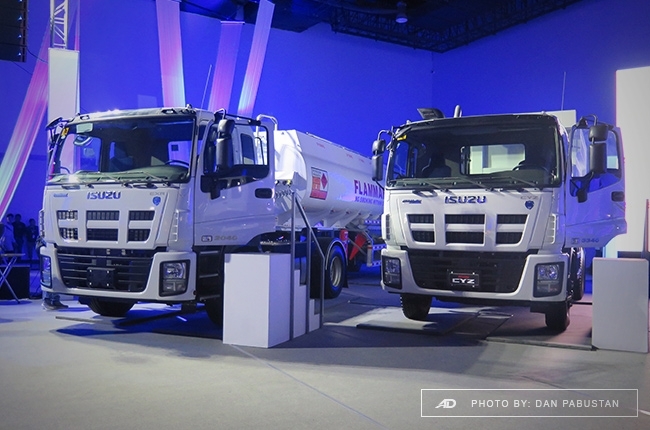 Isuzu, seated as the number 1 truck brand in the Philippines, shows off its latest lineup of light- to heavy-duty trucks at this year's Truck Fest. 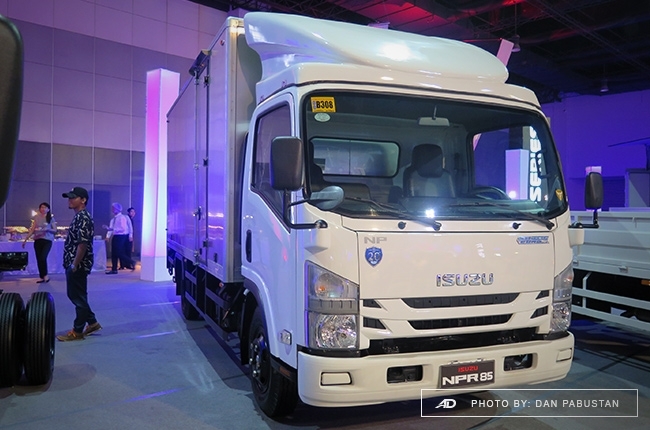 Isuzu Philippines Corporation (IPC) has unveiled the Blue Power N, F, C, and E-Series trucks, while highlighting the perks of choosing the Isuzu brand. 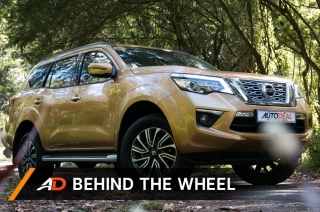 We've all heard about Blue Power for the first time last year, when Isuzu rolled out the mu-X and D-Max with an eco-friendlier Euro 4 diesel engine, dubbed as the Blue Power. 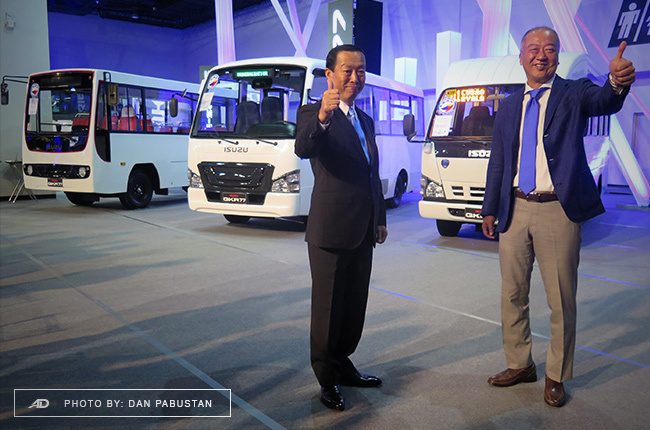 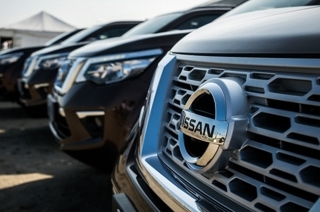 Before launching the vehicles, Isuzu highlighted its different customer support programs it offers. 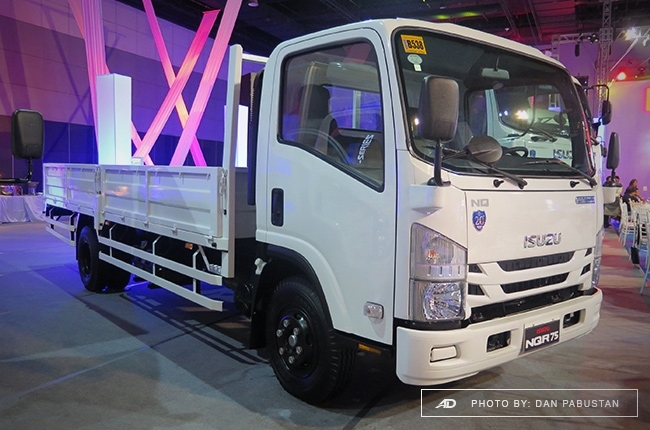 The Isuzu Advantage is now available in more than 40 dealer outlets in the country. 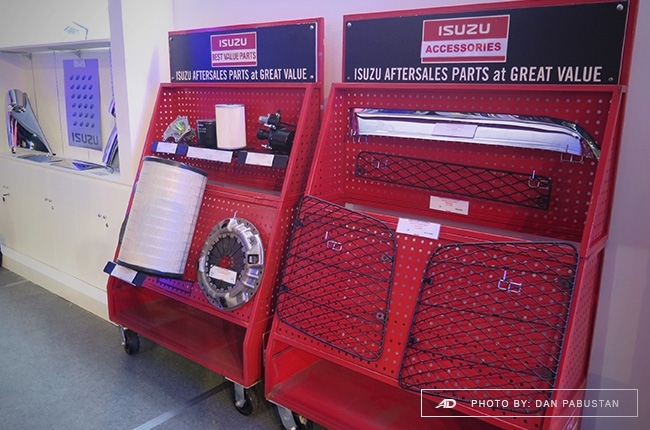 In addition, a 6,000 sqm warehouse facility was built in aims to make their parts available nationwide. 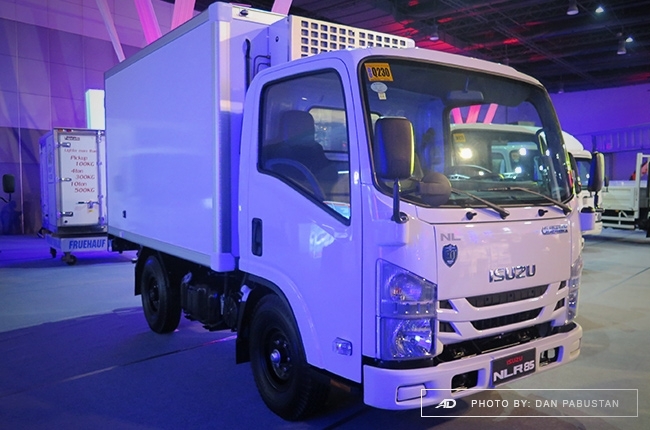 Part of the presentation was Isuzu's Mobile Medic, which can repair trucks at the comfort of the customer's garage, or anywhere on the road. 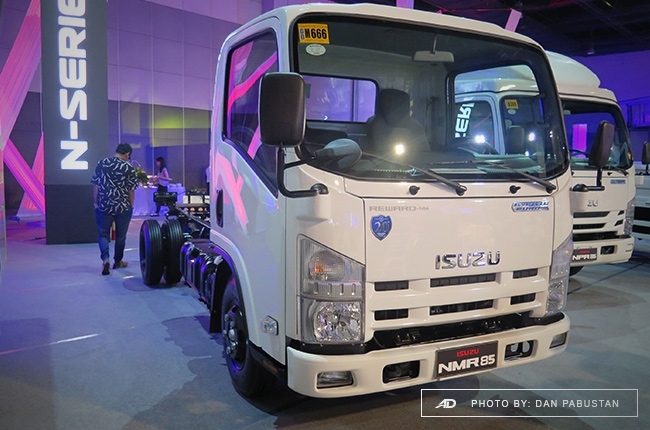 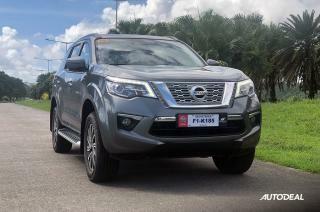 Seen in the event is the N-Series light truck that was showcased in seven different bodies. 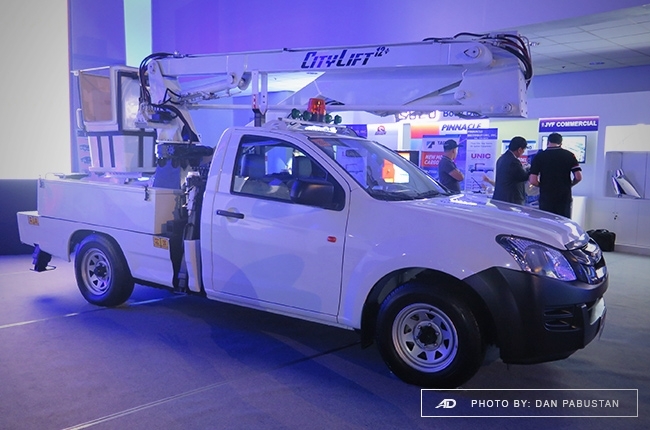 This series is composed of the NLR87 and NLR85 4-wheel trucks, as well as the NMR85, NPR85, and NQR75 6-wheel machines. 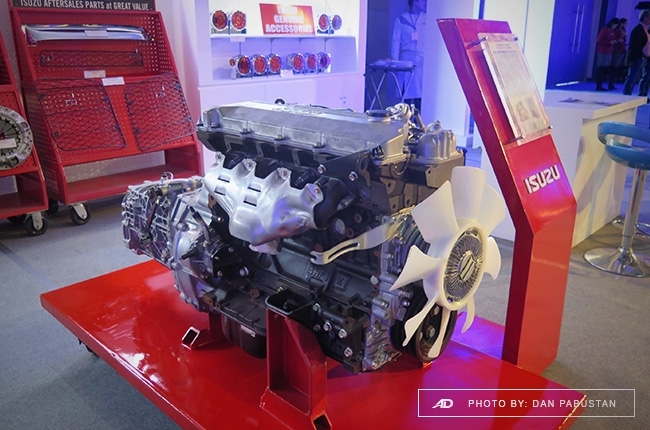 There are 2 engines available in the series. 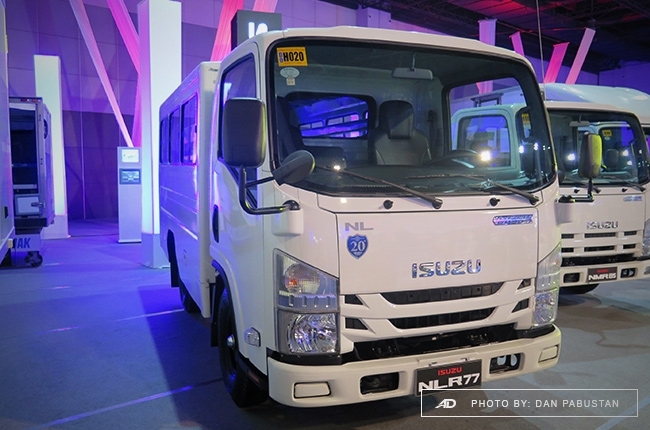 The 5.2-liter 4HK1-TCN engine powers the NQR75, while a smaller 3.0-liter 4JJ1-TCC and 4JH1-TC powers the rest of the lineup. 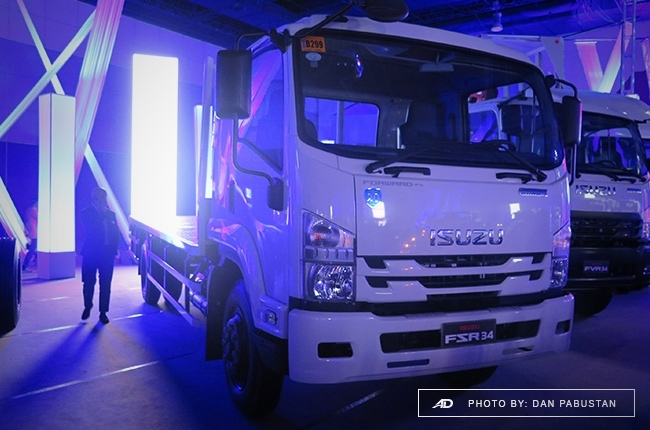 The F-Series medium truck glimmered with three new Blue Power-fied models, namely the FSR34, FVR34, and FVM34. 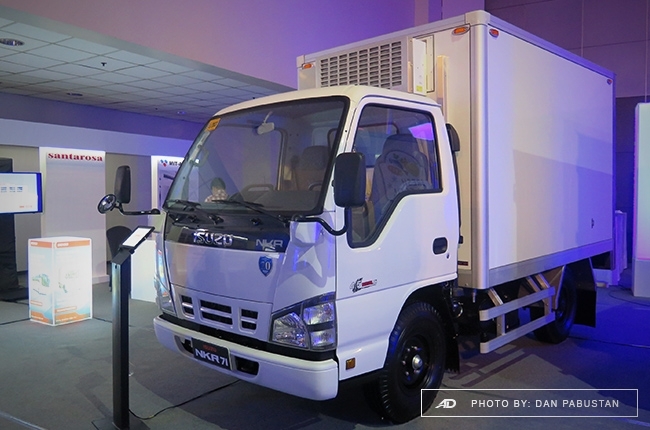 All models were powered by a 7.8-liter 6HK1-TCN Blue Power engine for the FSR34 and FVR34, and 6HK1-TCS Blue Power mill for the FVM34. 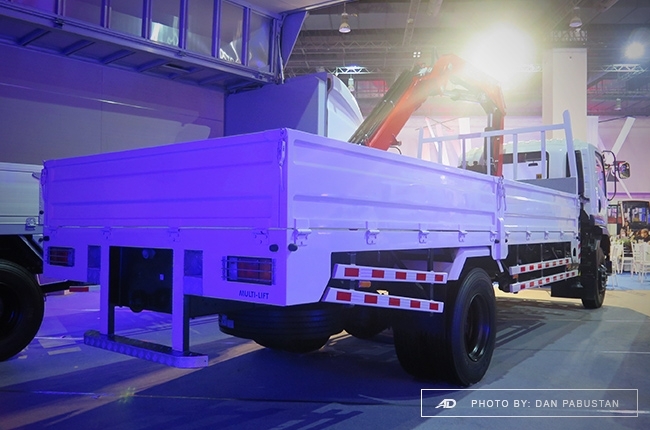 In addition, these trucks feature multi-leaf front and rear suspensions, plus automatic door locks, as standard. 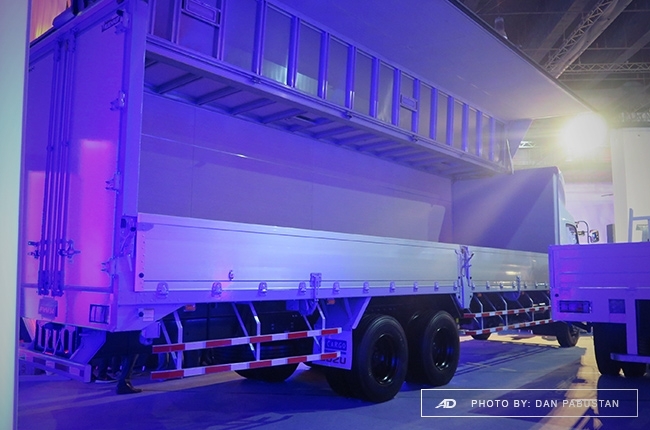 The C&E-Series, comprised of the CYZ, EXR52, and EXZ52, wrapped up the entire truck series at the show. 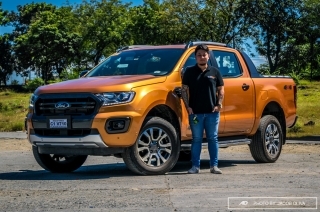 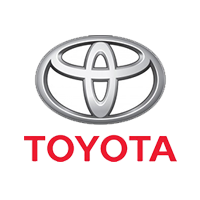 All trucks bear a 15-liter 6WG1-TCR engine the powers the truck with 395 hp and 1,863 Nm of torque. 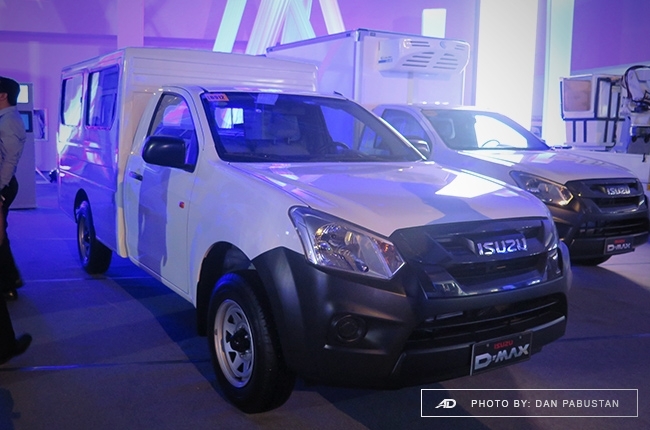 The display didn't end there as Isuzu also showcased the D-Max pickup truck in different attachments. 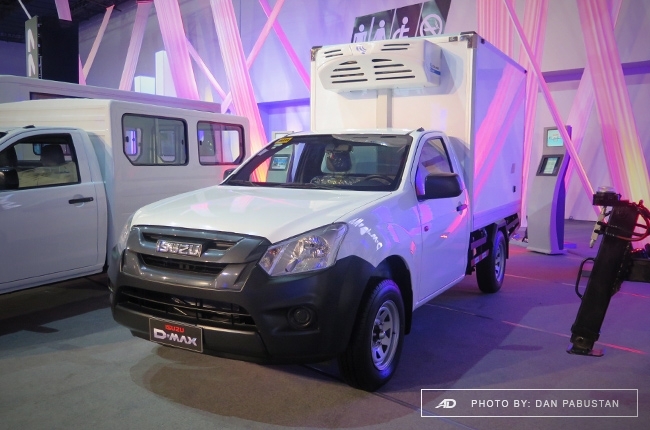 The display ranged from the D-Max having a FlexiQube body to bearing a crane. 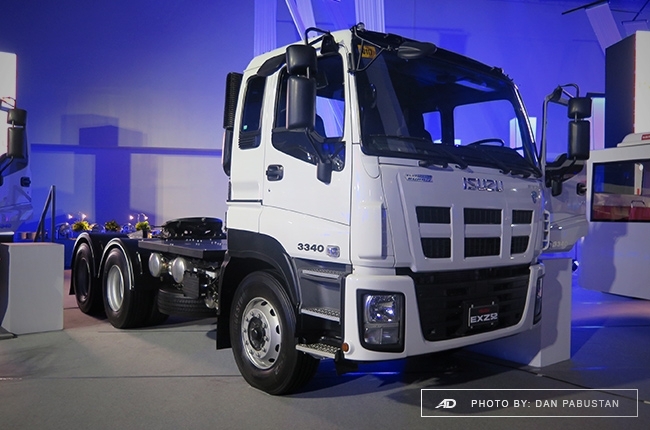 And, for the first time ever in the history of the Isuzu Truck Fest, the Japanese automaker displayed the Q-series. 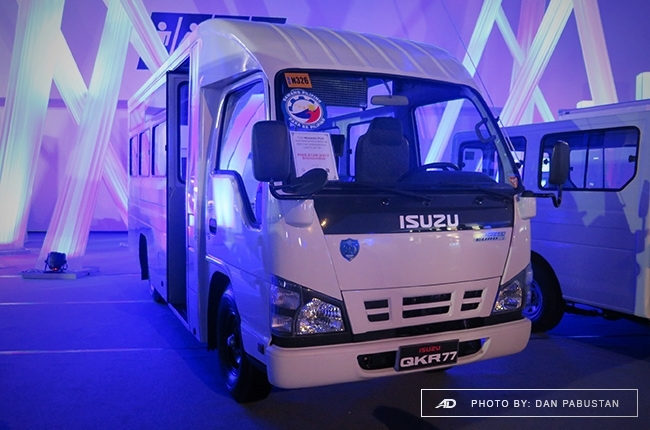 The QKR77 in three different style were Isuzu's answer to the Philippines' public utility vehicle (PUV) modernization program. 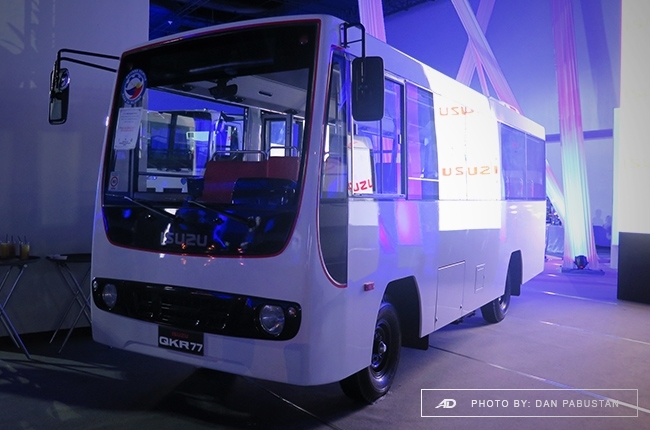 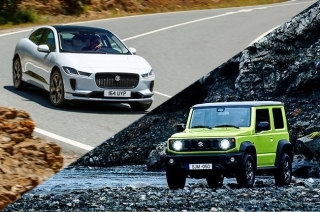 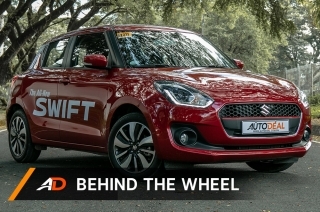 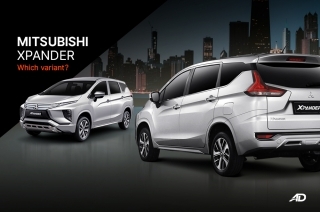 These light-duty prototypes will be proposed as Category 3 and 2 PUVs. 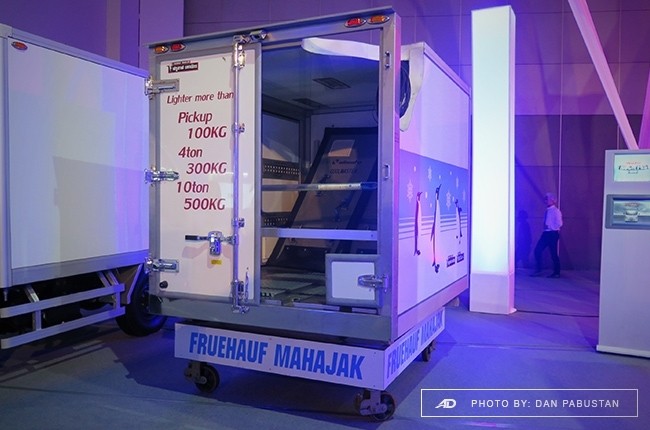 The 2018 Truck Fest also featured body builder brands, where customers raised their purchase requirements that same day. 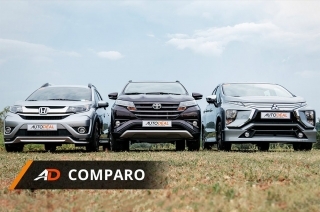 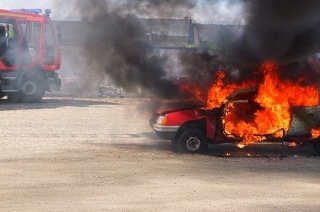 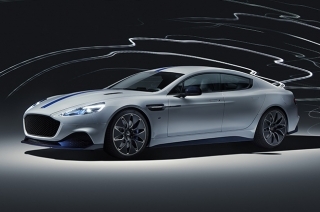 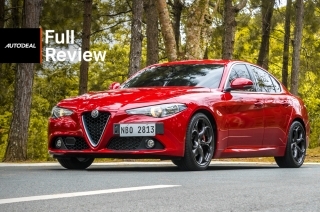 The brands included Centro, Almazora, Multi-lift, Pinnacle, Red Dragon, Columbian Motor, JVF, Denso, and CoolAire. 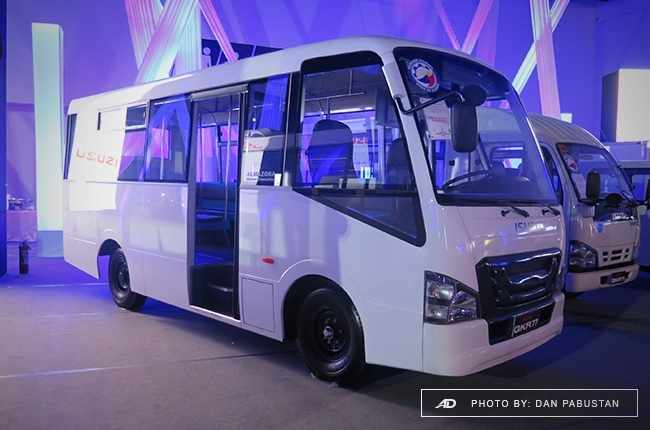 Customers may enjoy a P35,000 discount for every closed transaction until June 30, 2018. 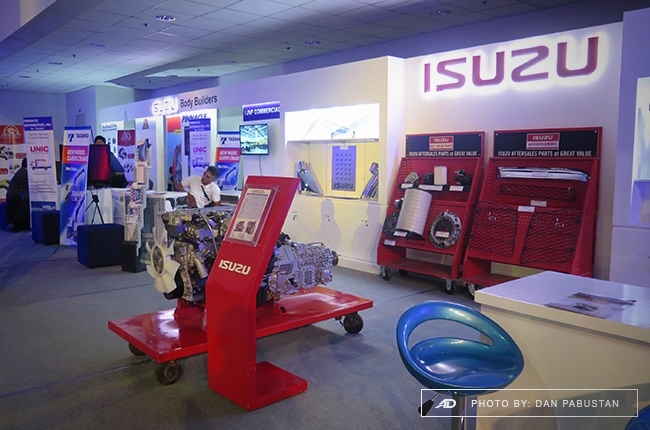 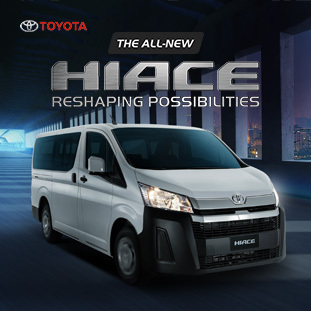 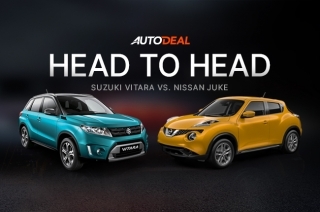 This is apart from the P10,000-worth of Isuzu parts coupon which customers may use in any Isuzu dealerships nationwide.